A fun and light-hearted magazine-style show that combines BTS player access, events in the local community and foundation initiatives, all while looking to the week ahead. 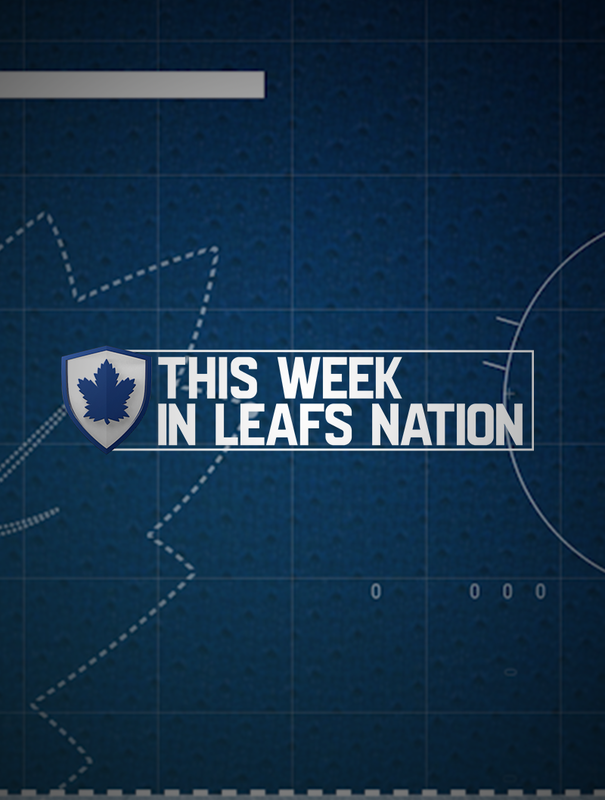 Inside Stuff for Leafs Nation. October 9, 2017 - On this week of Blue & White Week, Danielle revisits Home Opener and gives you a look ahead of the upcoming matchups for your buds..
On this week of Blue & White Week, Danielle gives you a rundown of games this week and how you can score a 2017-2018 Toronto Maple Leafs adidas jersey..
Danielle Emanuele gives you a look ahead at this week's game and a rundown of all the events happening this week for your Toronto Maple Leafs..
On this edition of Blue & White Week, Danielle Emanuele gives you a rundown of all away games this week and chats to Doug Gilmour about his new book..
Danielle Emanuele gives you a week ahead look at Blue & White Week and all the games happening this week. She also gives you a quick preview of the HHOF Induction Weekend, starting Friday..
Danielle Emanuele gives you a look ahead at all the games this week and reveal who is the new MLSE Launchpad Ambassador for your Toronto Maple Leafs. Danielle Emanuele gives you a week ahead look at all the games for this week and recaps the Leafs visit to Sunnybrook to pay tribute to those who served..
Danielle Emanuele gives you a week ahead look at all the games this week and a rundown of all the special features surrounding your Toronto Maple Leafs..
On this week of Blue and White Week, Danielle gives you a rundown of all the activities you need to know for the Next Century Games..
Danielle Emanuele gives you a week ahead look at all the games this week as well as details you need to know about the Dec 19th game..
Danielle Emanuele and a special co-host shares everything you need to know about Next Century Game.. Happy Holidays! Danielle Emanuele gives you a week ahead look at all the games and contests to look forward to on this week’s edition of Blue & White Week..
On this week's edition of Blue & White Week, Danielle Emanuele shares details on Johnny Bower's Celebration of Life and how you can share your stories about Johnny with us here on LNN.. This week for Blue & White Week, Danielle takes us through the highlights of Coaches Open House on January 6th and introuce a brand new segment called #ASKDEE where you can send your questions/videos to Danielle & the team to have them answered..
On this week of Blue & White Week, Danielle gives you a look of all the activities that happened over the weekend as well as events for you to look out for in the next month..
All aboard! 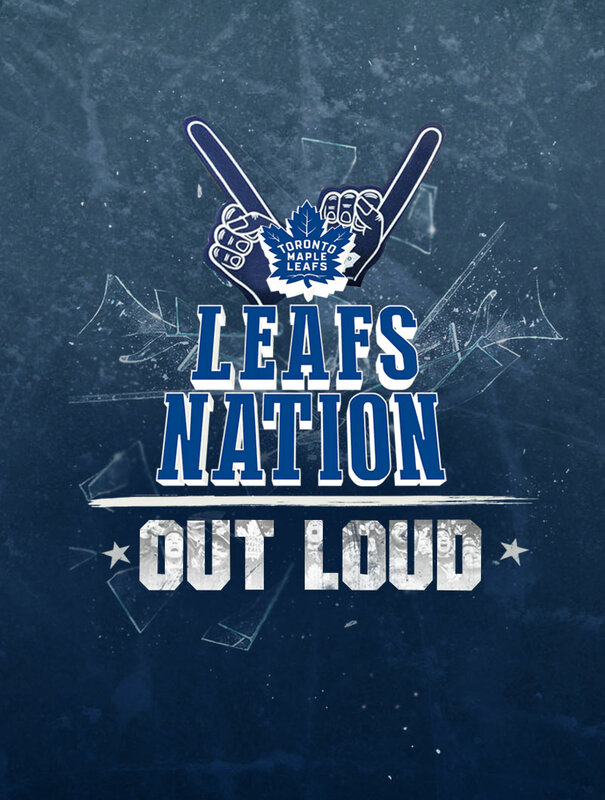 On this week's edition, Danielle Emanuele & 120 fans hop on the Molson Canadian Rivalry Train to see the boys in Blue & White take on the Ottawa Senators. Danielle brings you Behind the Scenes of all the festivities surrounding this weekend.. This week on Blue & White Week, Danielle sits-down with Toronto Furies, Jessica Platt to share her story of being the first transgender CWHL player and how she overcame adversity..
On this week's edition of B&WW, Danielle gives you a week ahead look at the Leafs schedule and some new giveaways for you guys to enter/win!. A fun-filled week for your Toronto Maple Leafs this week as Danielle brings you behind the scenes of all the festivities that went down..
On this week's edition of Blue & White Week, Danielle recaps all the highlights from this week's Winter Week presented by Rogers..
On this week’s edition of Blue and White Week, Danielle teaches us how to enter the PetSmart Super Fan contest and details about the upcoming Stadium Series game..
READY, AYE, READY. 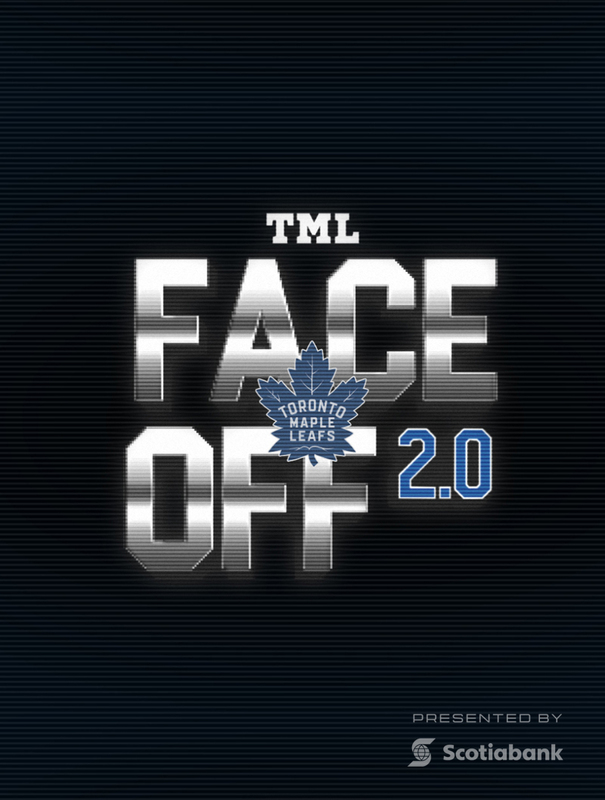 Danielle Emanuele takes on Annapolis to show you her favourite spots, interview your favourite Leaf players and also show you the highlights of the Stadium Series..
On this episode of B&WW, Danielle visits Casa Loma to talk to a few of your Leaf favourites and also let you in on how you can win 4 tickets for you and your family to come to an upcoming Leaf game..
On this week’s editions of B&WW, Danielle joins Rogers and 50 Leaf fans on a trip to the Keybank Centre..
Danielle Emanuele talks Clarkson Cup, interview a few Marlies players and Natalie Spooner on this week’s edition of Blue & White Week. On this week’s episode of Blue & White Week, Danielle Emanuele sits down with the Toronto Maple Leafs official photographer to chat about his favourite pieces, his career with the team and advice he has for young & upcoming photographers..
Canadian Actor and Super fan Luke Bilyk goes head and head with Sasky Stewart from The Blue Line Podcast on this week’s episode of Blue and White Week..
On this week's edition of Blue & White Week, Danielle Emanuele travels down to the hometown of the Boston Bruins to cover all the festivities from Game 1 & 2..
On this week's episode of Blue & White Week, Danielle gets fans excited for Game 6 here at the Air Canada Centre and also shares her Molson Canadian experience where she got the chance to spread the love with ticket giveaway..
Danielle Emanuele revisits the best memories and moments of this season in this edition of Blue & White Week..